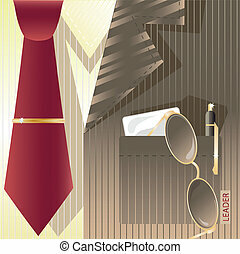 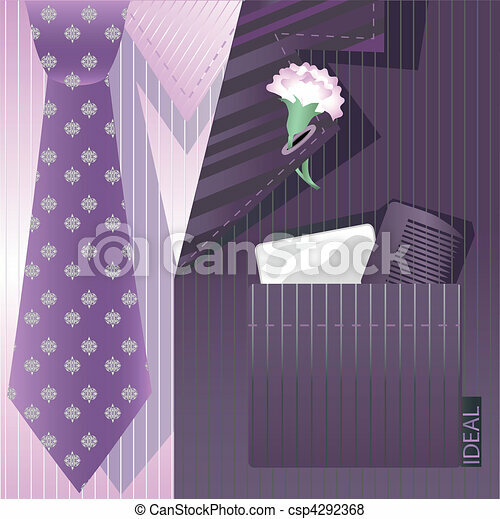 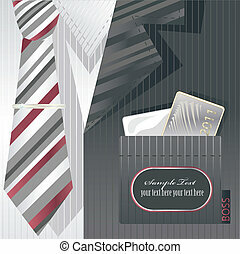 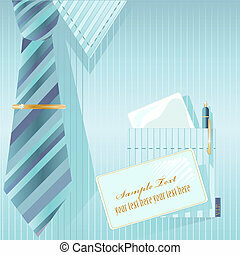 Stylized background with cravat and label. 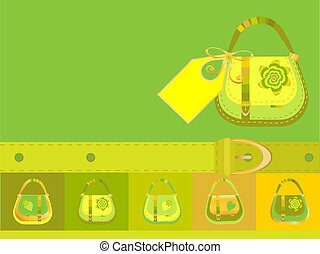 Decorative background with stylized bag patterns. 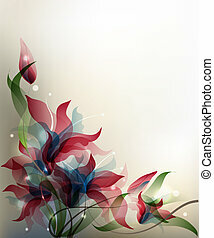 The decorative background with stylized flowers. 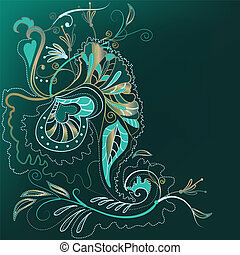 Decorative ornamental background with organic stylized motives. 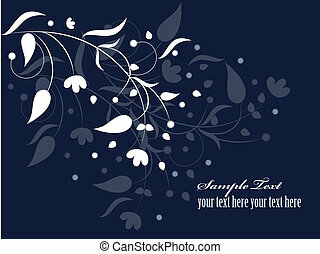 The decorative background with stylized white flowers. 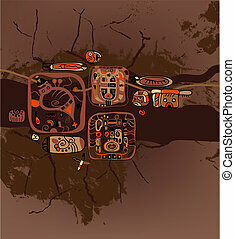 Brown grunge abstract background with stylized Maya symbols. 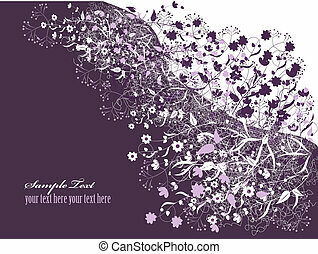 Background with transparent gradient stylized flowers. 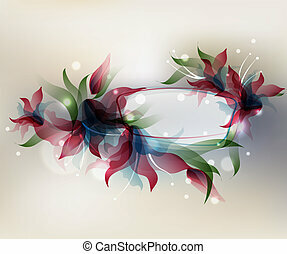 Background with transparent gradient stylized flowers and frame. 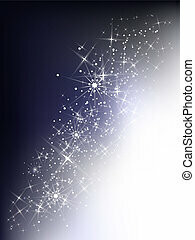 Dark blue winter background with shining sparks. 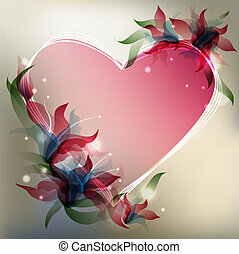 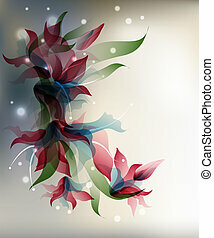 Background with transparent gradient stylized flowers and heart shape. 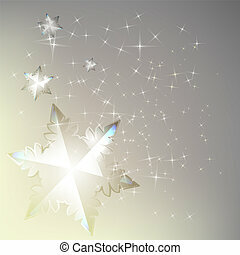 Light winter background with shining sparks and snowflake. 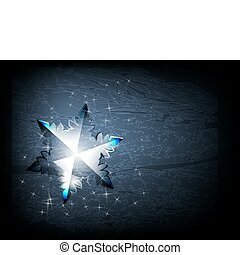 Dark winter background with shining sparks and snowflakes.